This seasons brew, Blackberry IPA is back! The combination of the tart sweetness from ripened blackberries along with an aromatic floral bouquet of fresh Michigan bittering hops. Sit back, relax, and enjoy the change of the seasons wherever you are. 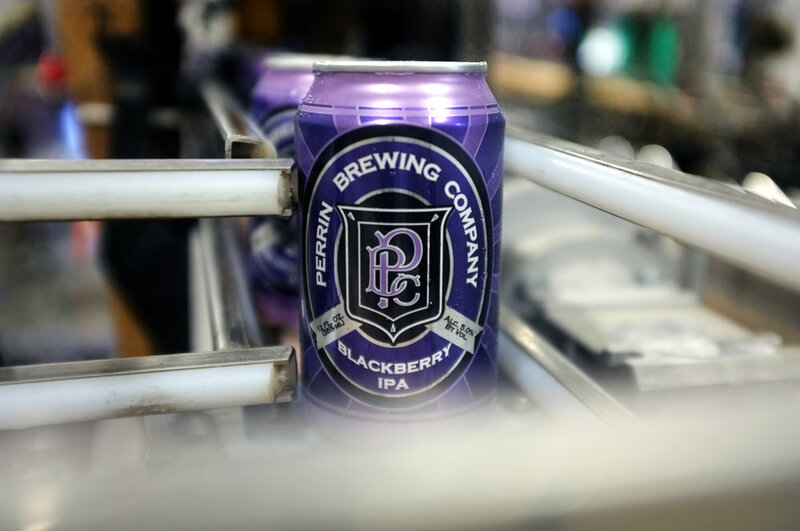 Blackberry IPA cans are released August 1st.